An American bike racer's story of mud, drugs, blood, betrayal and beauty in Belgium. Joe Parkin's life changed when he left America to become a professional bike racer in Belgium. 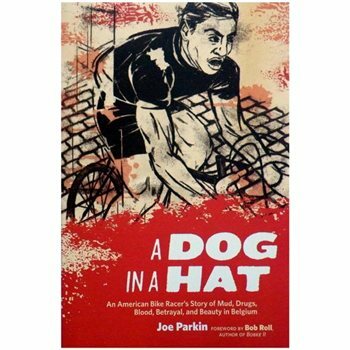 In this brutally frank memoir, Parkin celebrates the glory of racing but doesn't flinch from the cold reality of that life - the drugs, the payoffs, the betrayals by teammates, the battles with team owners for contracts and money, the endless promises and the sheer physical pain of racing day after day.